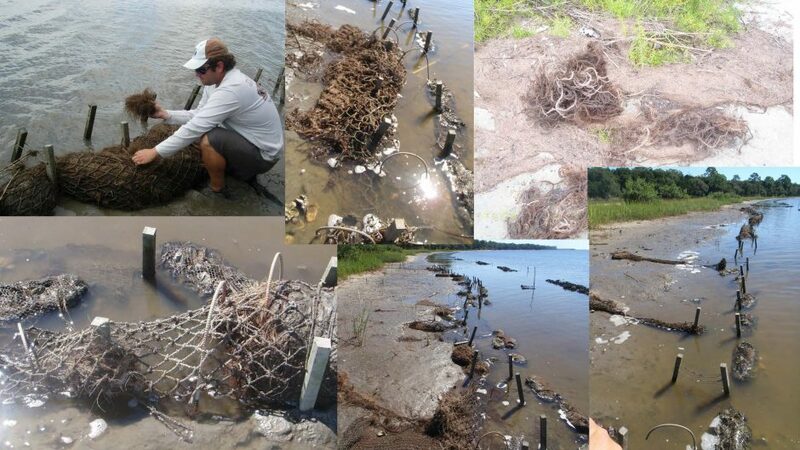 This project was funded in FY2013 through National Fish Habitat Action Plan funding. 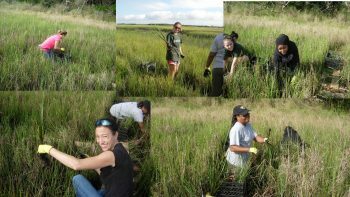 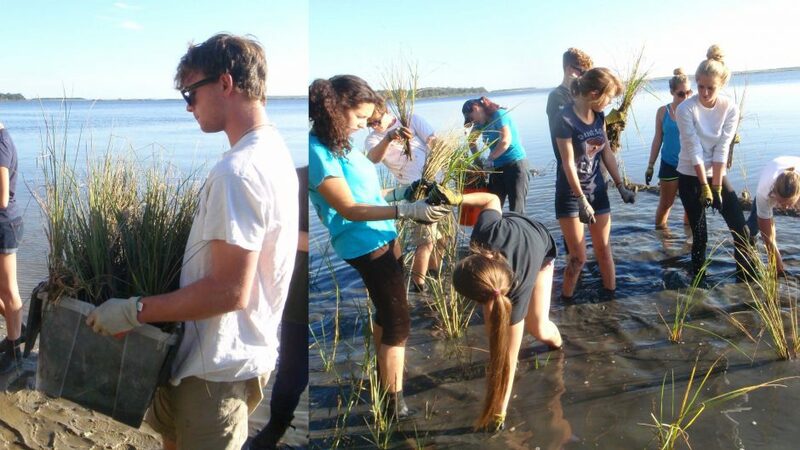 This project, led by the University of North Florida, is located at Wright’s Landing, in the Guana Tolomato Matanzas National Estuarine Research Reserve. 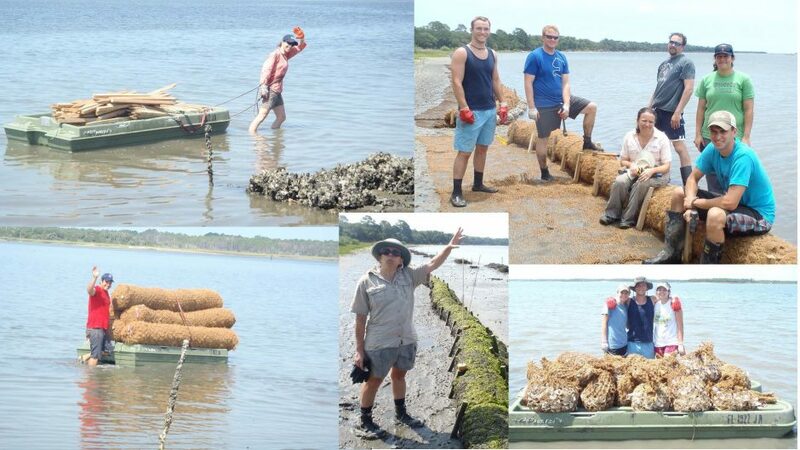 The goal was to restore and enhance fish habitat by preventing shoreline erosion and promoting shoreline accretion using a combination of mussel and oyster-based living shorelines. Combined with Spartina alterniflora planting, living shorelines have stopped or reversed erosion and provided critical habitats for plants, fishes, and invertebrates. 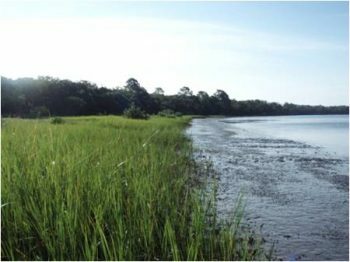 Specifically, restored marsh and reef provide nursery and feeding habitat for forage fishes (mummichog, silversides) that utilize emergent salt marsh habitats, as well as juvenile commercial and recreational species (drum, shrimp) that utilize oyster reefs and shallow nearshore habitats. Text and photos provided by the University of North Florida.